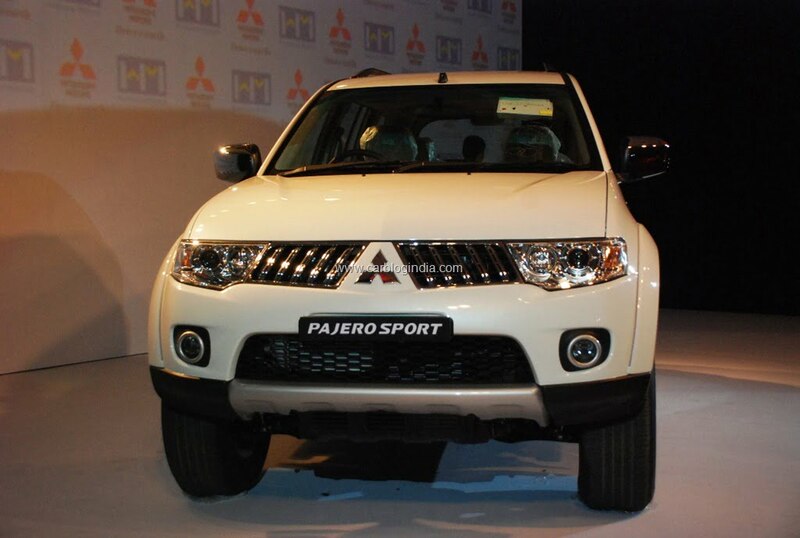 Mitsubishi & Hindustan Motors India has launched the refreshed version of their popular SUV Pajero in India called Mitsubishi Pajero Sport. The bookings for Pajero Sport will start tomorrow (13th March 2012) and the Pajero is launched in only one variant which is priced at Rs. 23.53 Lakhs ex-showroom Delhi. Pajero Sport offers best in class power and torque with VG turbo engine and yet provides better fuel efficiency. It is marked by strong specifications like maximum power of 178 PS, maximum torque of 400 N-m, on-demand super select 4 WD facility, rear stabilizer and a turning radius of 5.6 meters. 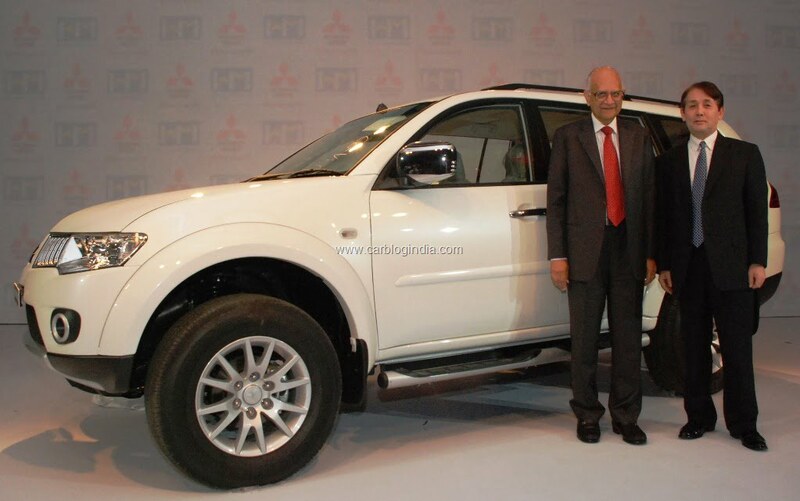 Speaking on the occasion, Mr. Sankara Narayanan asserted that the legendary Pajero had always managed to lend to its owners a unique aura and standing, thanks to its repeated exploits in the toughest of car rallies around the world. Initially being launched as a CBU, Pajero Sport is competitively priced at Rs. 23.53 lakh, ex-showroom New Delhi. Bookings will start from March 13, 2012. 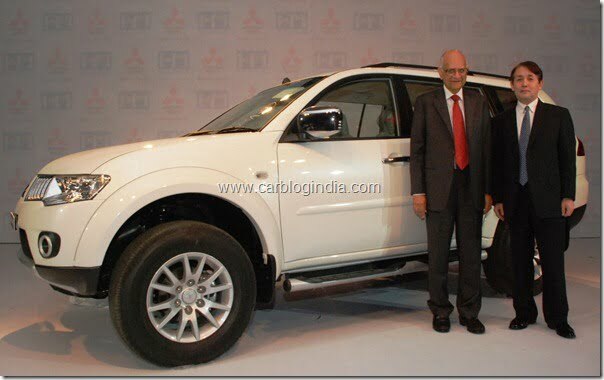 It is expected that HM will start CKD assembly of Pajero by the end of 2012 after which a price drop maybe possible. Notably, Pajero is more expansive compared to its competing SUVs like the Toyota Fortuner, Ford Endeavour, Chevrolet Captiva etc.